Saint Joseph Public Schools has five dynamic media centers served by certified media/technology integration specialists. 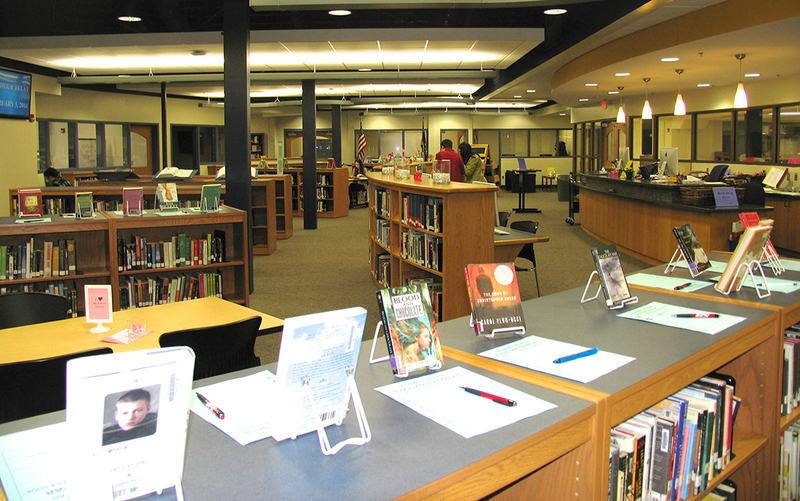 Equipped with a diverse collection of books and multi-media resources, each media center includes collaboration spaces and computer labs conducive to 21st Century learning. We are Communicators and Collaborators. Visit each media center using the links below.